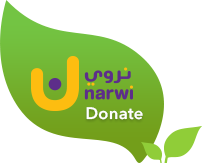 While recent reports illustrate the severity of youth economic and financial exclusion in the MENA region, little is known about the financial and non-financial services specifically provided by MENA financial intermediaries – such as microfinance institutions (MFIs) – to Arab youth. 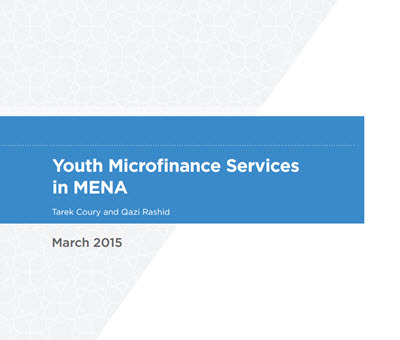 Analyzing the responses of 43 microfinance institutions surveyed in 10 countries across the Arab world, this report provides a description of MFIs’ level and type of provision of youth financial and non-financial services, attitudes toward youth, and assistance required to increase youth outreach. The key findings of the survey center on how MFIs view youth in terms of market prioritization, serve the market segment, and assess the performance of their youth loan portfolios against those of older adults.